Ohio Prohibition Era Reflected in Westerville History - Ohio. Find It Here. The headlines in the American Issue read “U.S. is Voted Dry” after the 18th amendment was ratified on January 16, 1919. That amendment became law thanks to the efforts of a prohibition group based in Westerville. 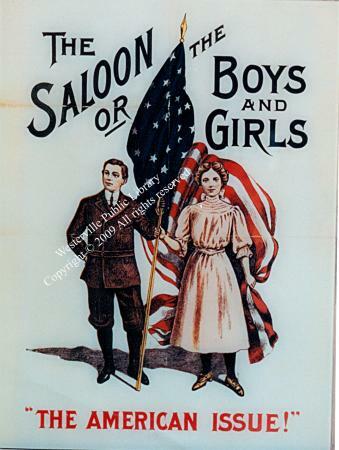 Started in Oberlin, Ohio, in 1893, the Ohio Anti-Saloon League worked hard to outlaw alcohol, by emphasizing its evils. This group joined forces with a similar group based in Washington, DC and formed the Anti-Saloon League of America with the leader of the Ohio group, Howard Hyde Russell, at the helm. The Ohio group used print to get the message out, but churches played an important role in spreading the word and promote the Anti-Saloon movement. As the need for print material overwhelmed a Chicago facility, the group received an offer of a free space to locate their printing facility in Westerville. 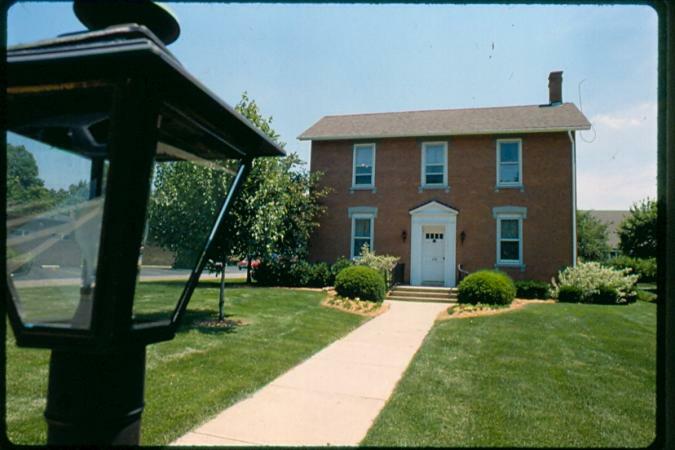 That facility stood at the current location of the Westerville Public Library. The original house that was headquarters still stands and now houses the Anti-Saloon League Museum dedicated to the prohibition movement. A plethora of information about the Anti-Saloon movement is archived in the original headquarters. Posters, encyclopedias and pamphlets warn about the effects of alcohol. A continually playing video gives a thorough background on the use and abuse of alcohol in the USA. 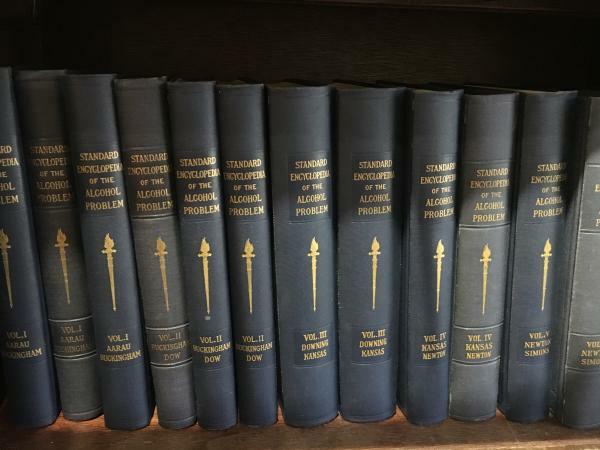 Replicas of the office and bookcases containing the Standard Encyclopedia of the Alcohol Problem, produced with the help of a person associated with Funk and Wagnalls Encyclopedias, are part of the exhibit. No expense was spared in promoting a professional and authoritative image of the organization. Supporters of the 18th Amendment had hoped that the passage of this anti-alcohol law would improve the quality of life of families by closing down saloons. Men often spent much time and money there only to return home and abuse their wives and children. Others spent all of their earnings on drink leaving nothing to be spent on food, housing and other expenses to maintain a certain standard of living for their families. With the disappearance of legal saloons, illegal operations started. Speakeasys provided an alternative to saloons and illegal activities and crimes dominated. The Anti-Saloon League had not considered the negative outcome of their movement. In 1933, the 21st Amendment repealed the 18th. Westerville became wet for a time, until once again it was voted dry. It wasn’t until 1998 that a new area north of town, voted to be a wet precinct. Eventually state law allowed voters to permit individual businesses the option of being wet or dry. It was not until 2004 that an uptown business was permitted to serve alcohol. Westerville has grown from a rural town of 1000 people to a vibrant community today. Be sure to visit the library for more extensive details on the Prohibition Era and be sure to join one of the scheduled walking tours from June through September that will introduce you to more history of this fascinating time. 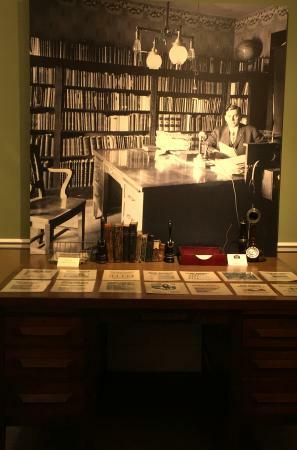 For more history, Find It Here at Ohio.org.